Don't delay! 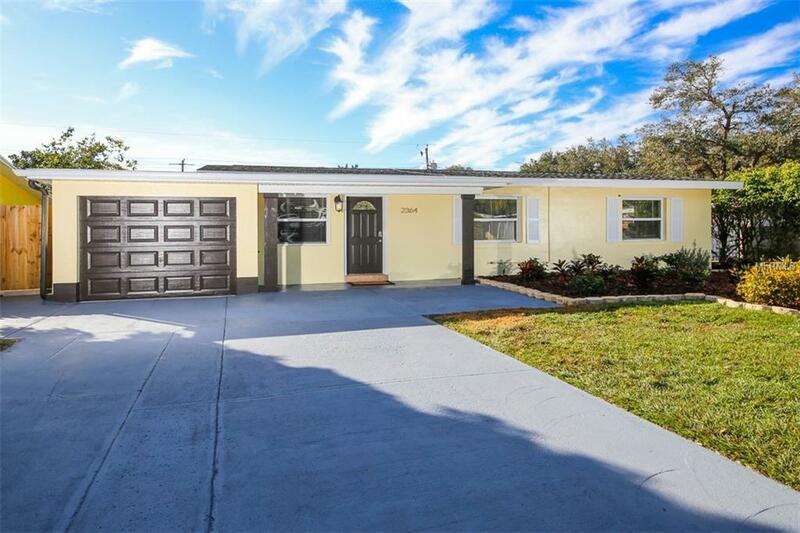 This property has over 2,300sf of living area, and are located in the heart of Sarasota near Arlington Park. This highly sought after area is only minutes from the downtown core, and the beautifully updated home shows like a model. 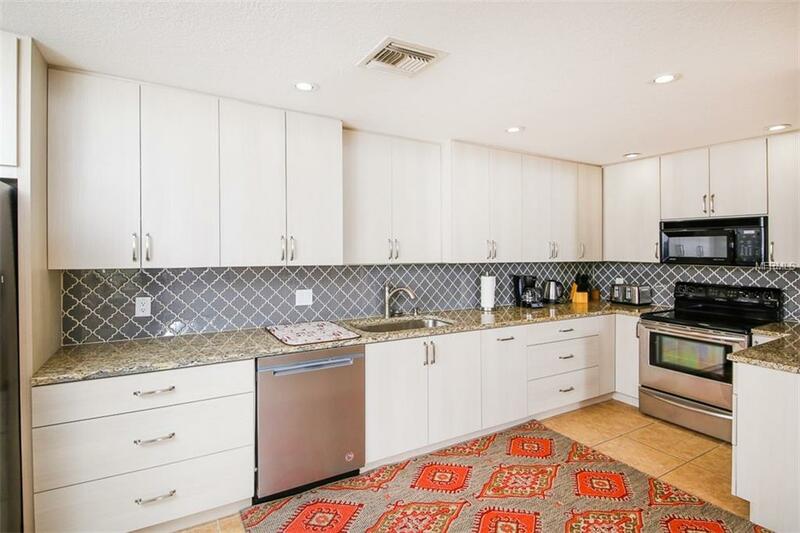 It features many upgrades and improvements, including a new roof, new paint in and out, newer A/C and landscaping, a custom kitchen with granite counters and a stylish backsplash, tile flooring throughout, a new dishwasher, and stainless steel appliances. 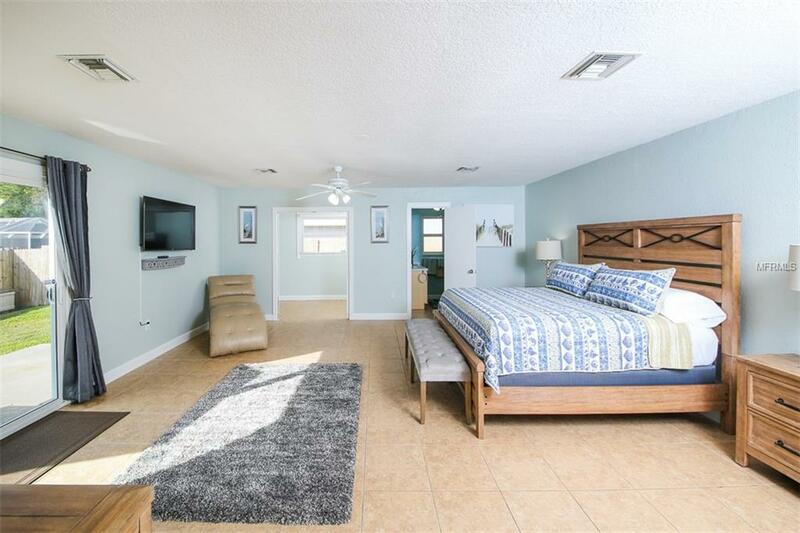 The home has four bedrooms, including a huge master suite that you won't believe it until you see it for yourself! It also features a bonus room that can be used as an office, play room, or storage room. 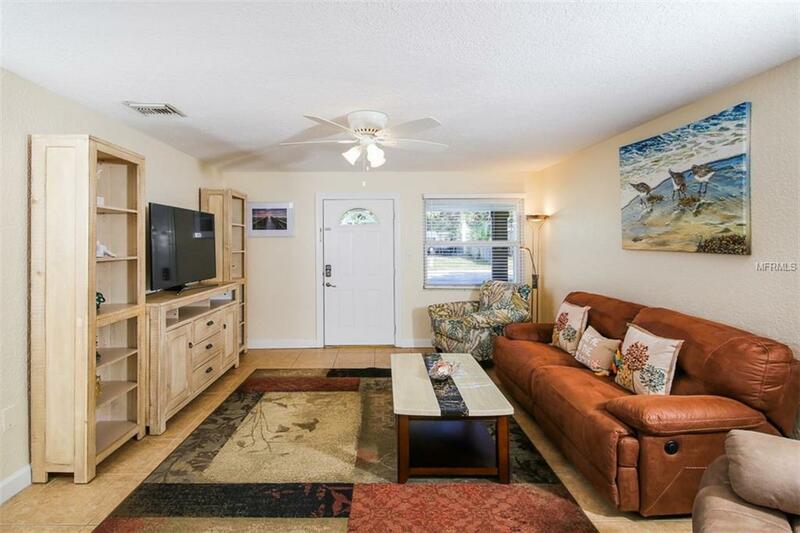 This property is perfect for a family, or as a second home or investment property. Come and see it today. Listing provided courtesy of Silver Palm Realty.